Any gate imaginable can be created in our workshop or on-site, if necessary. 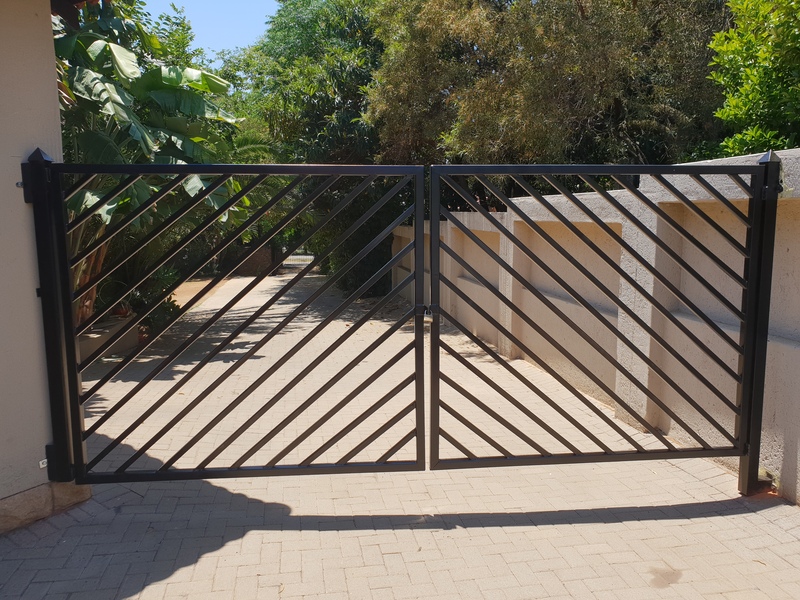 We have a custom steel works division which is mobile and can build gates to the client's specifications. Provide us with a design and we will turn it into reality. Contact us today for a quotation.